Deeeelicious! 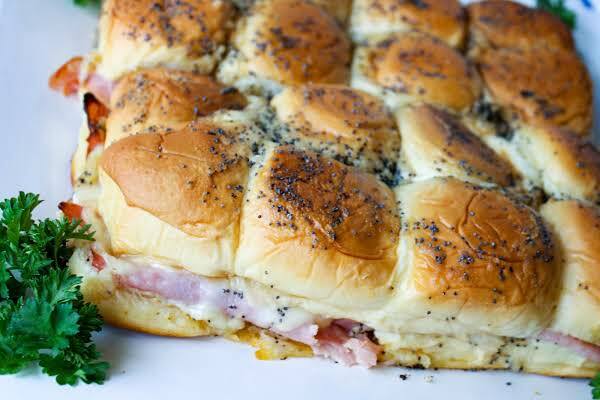 We love this style of sandwich, and this one did not disappoint! 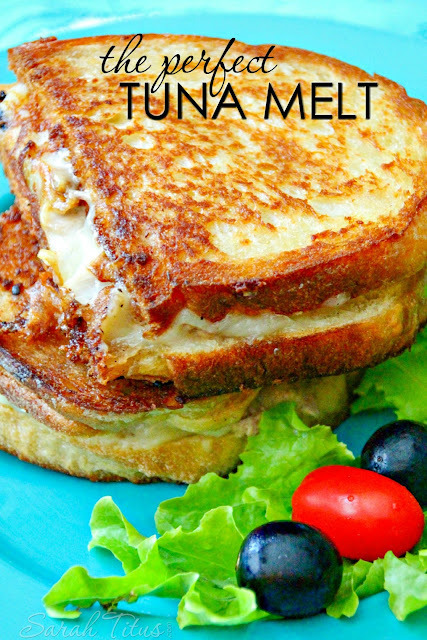 We really liked how with this recipe, you put two-thirds the butter-onion mixture in the sandwich rather than all of the mixture on the top. To mince the onion, I just put it in my small chopper and let it do the work. The oven times were spot on for me. Fifteen minutes covered and 7 minutes uncovered.